The North Bay Watershed Association is a group of 18 regional and local public agencies located throughout Marin, Sonoma, and Napa Counties. 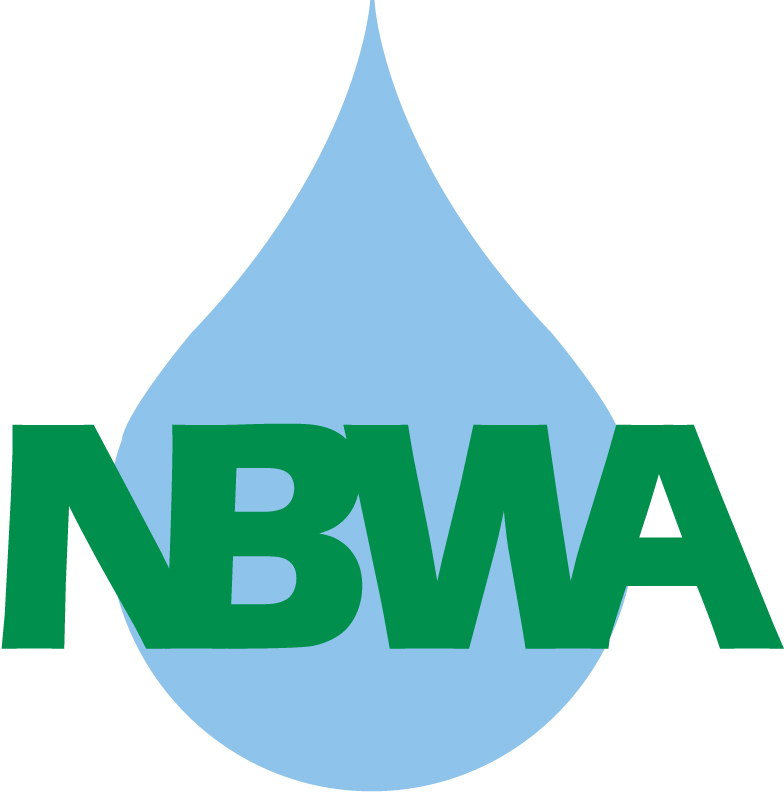 The NBWA brings together regulated North Bay public agencies to address issues of common interest that cross political boundaries and to promote stewardship of the North Bay watershed resources. NBWA Board of Directors’ Meetings are held once a month, usually on the first Friday of the month (meeting information). All meetings are open to the public.